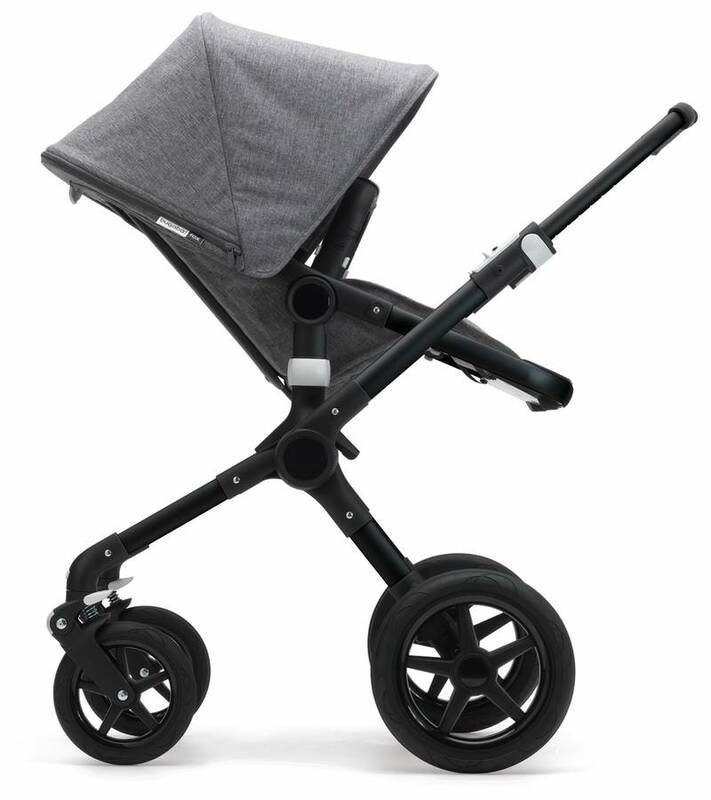 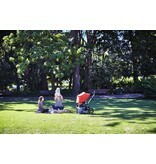 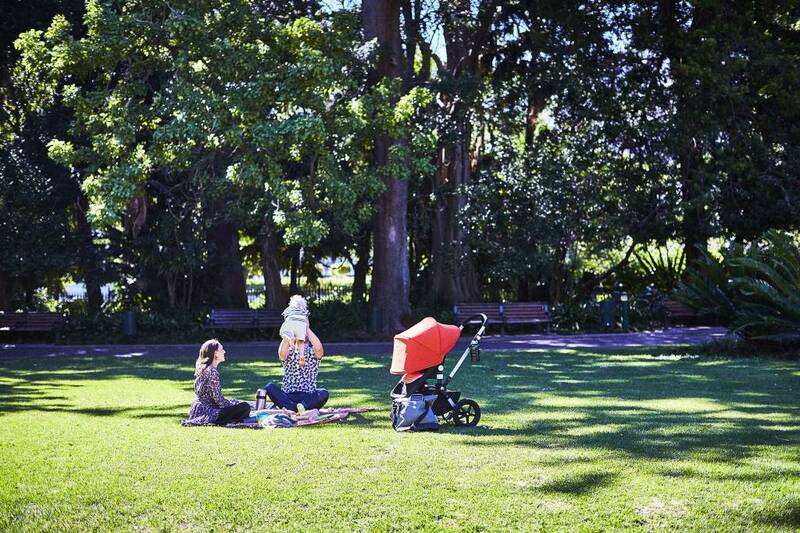 At home or on the go, the Bugaboo Fox is designed to fit your lifestyle. 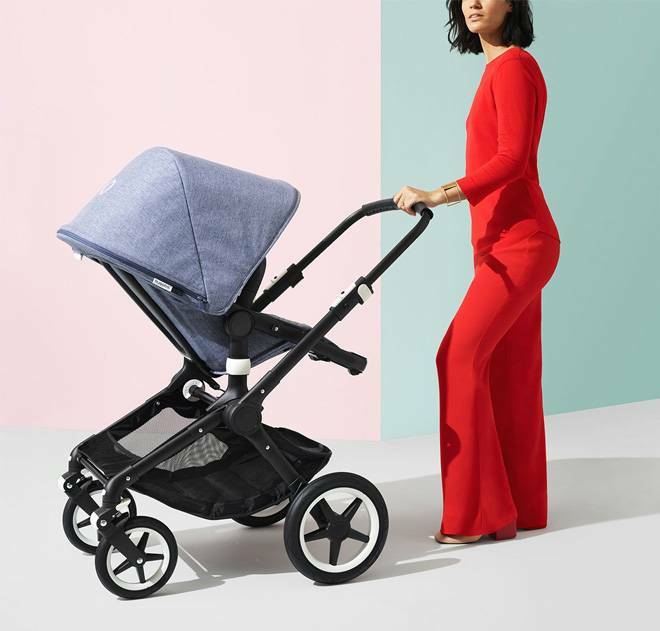 Going about your day, shopping, traveling and exploring the outdoors have never been easier thanks to the smoothest ride, the lightest push, and Bugaboo's best driving performance yet. best drive performance yet and new central joint suspension means a smooth, bump-free ride for your child. 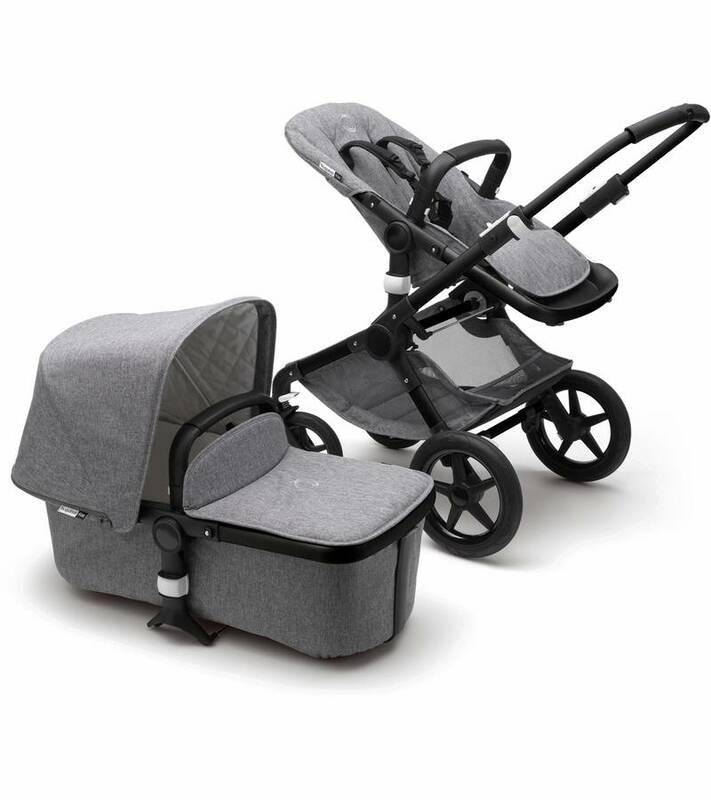 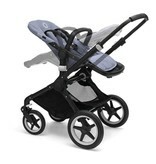 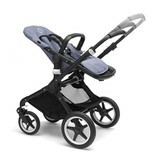 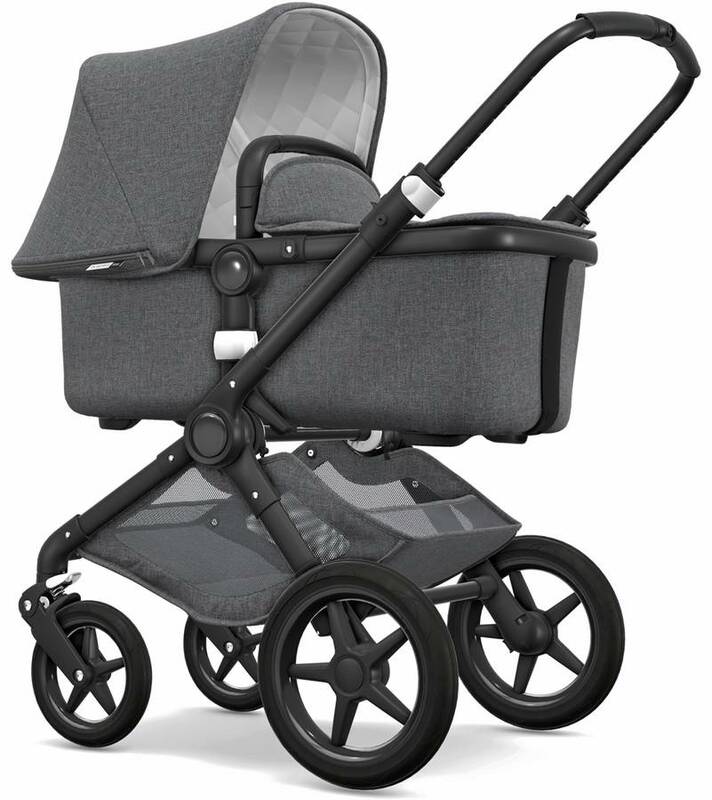 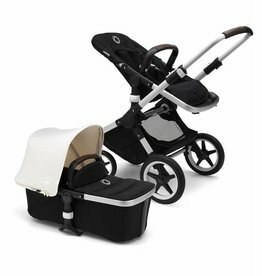 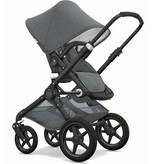 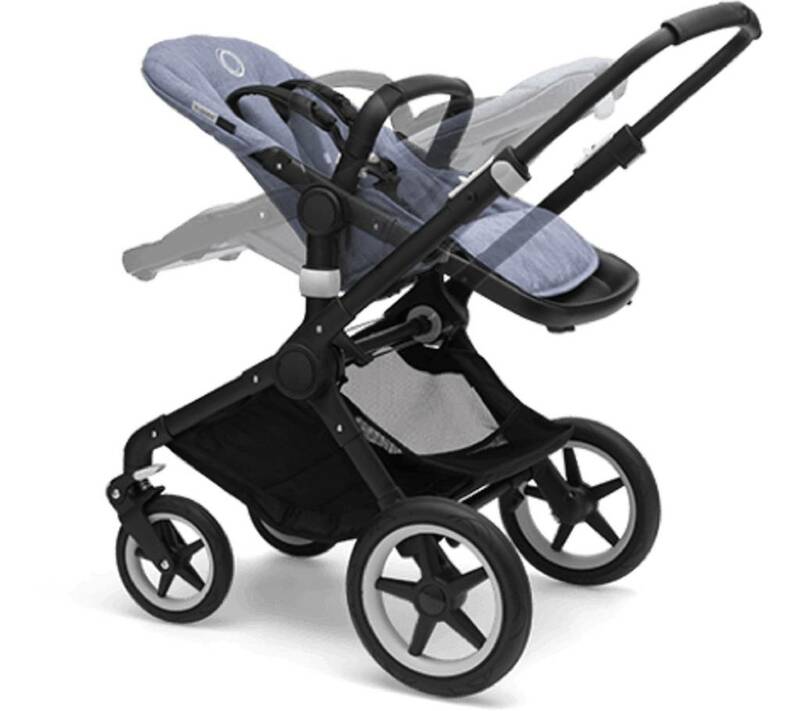 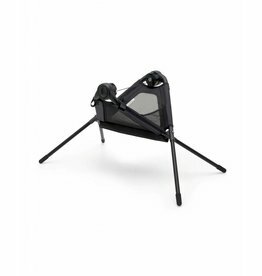 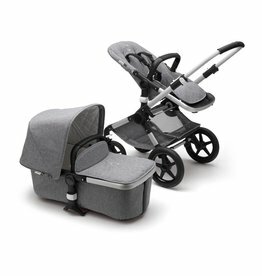 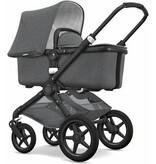 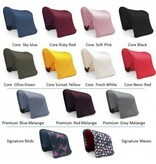 Plus, the bassinet and seat have been ergonomically designed to make the stroller even more comfortable. 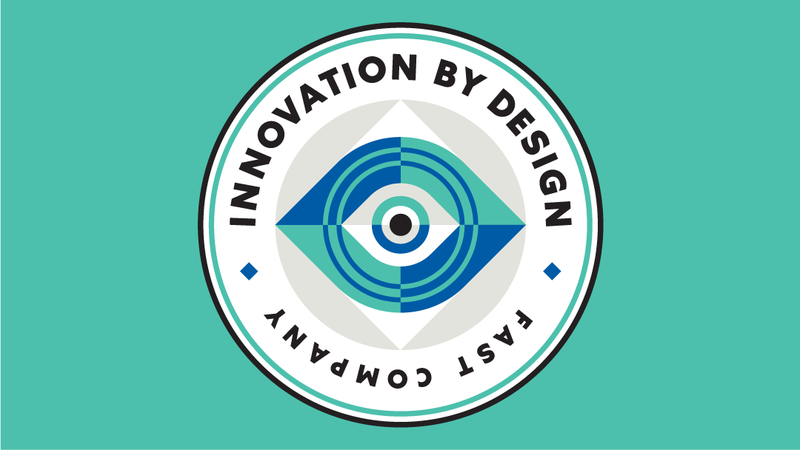 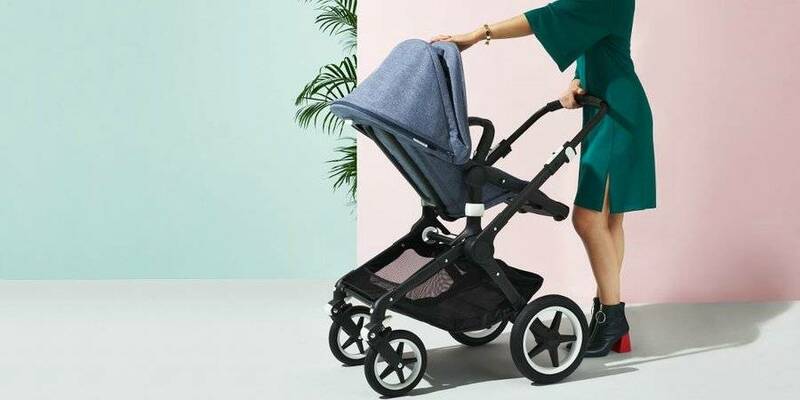 Mobility and moving freely shouldn’t come at the expense of our planet and the people on it, so we created the Bugaboo Fox fabrics with existing materials. 92 recycled PET bottles are used to create the Core Collection fabrics for the Bugaboo Fox. 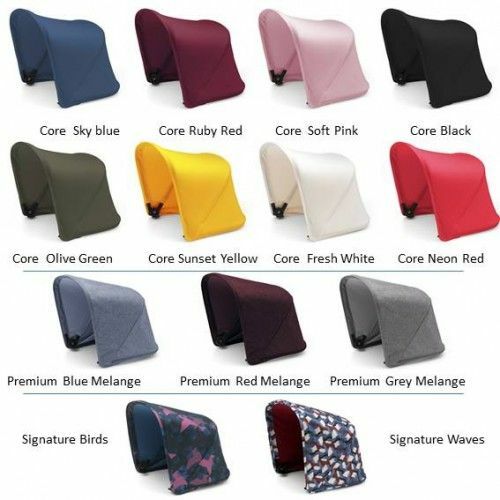 Folded dimensions (compact): 26" x 21.3" x 7.5"
Folded dimensions (one-piece): 15.7" x 23.6" x 34.6"
Custom canopy colors available, Call (504)407-2700 for more information. 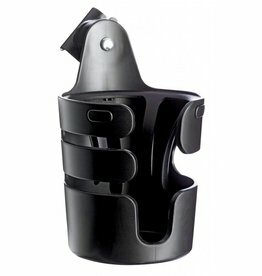 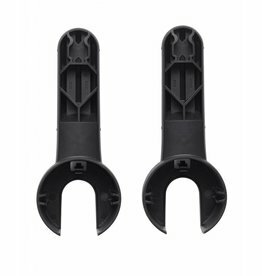 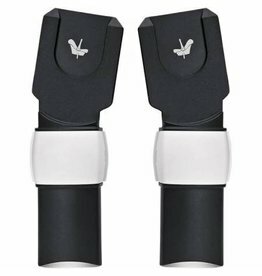 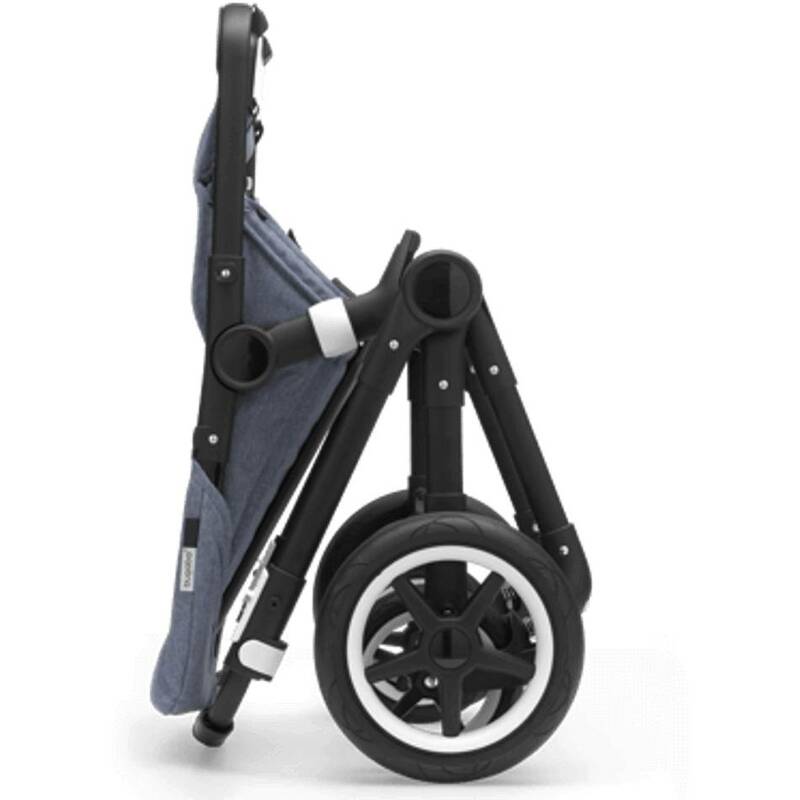 An easy-to-install snack tray/cupholder snaps on to your Bugaboo Fox stroller, so little ones can snack on the go. 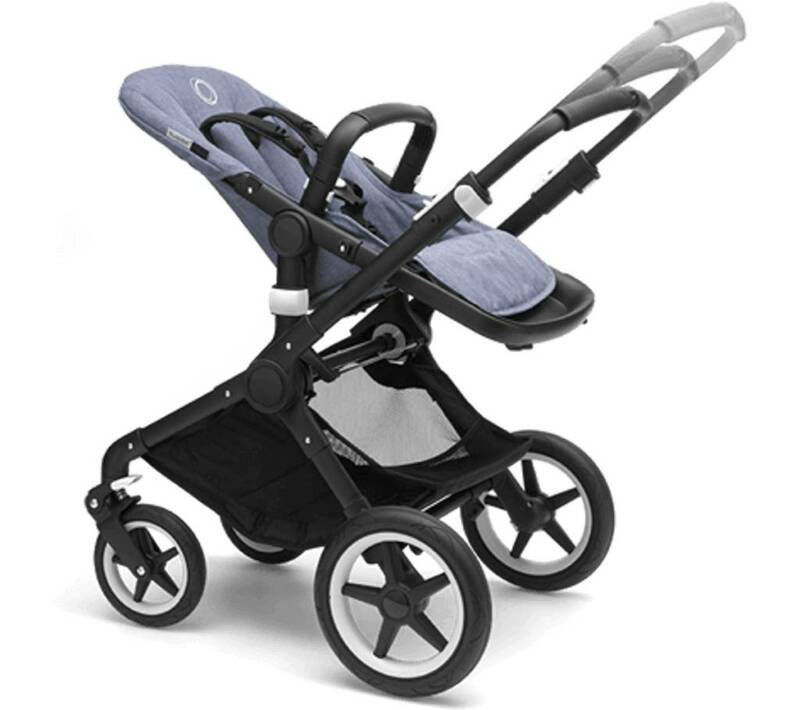 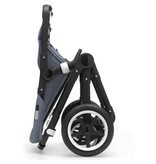 Provides a safe and easy connection, the click and go system makes it quick and simple to go from car to stroller. 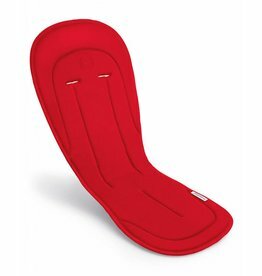 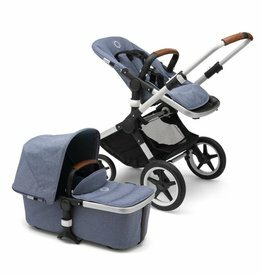 The soft and breathable Bugaboo Seat Liner makes every journey more comfortable while protecting your stroller from accidental spills & crumbs. 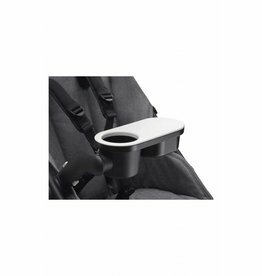 It can easily be removed for machine washing.